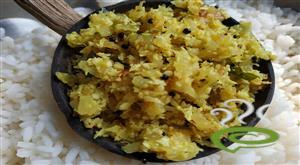 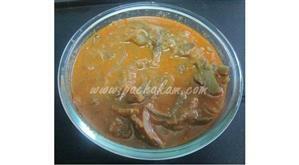 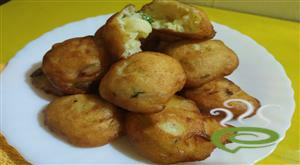 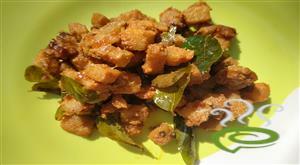 Ginger chutney is commonly known as allam (ginger) pachadi. 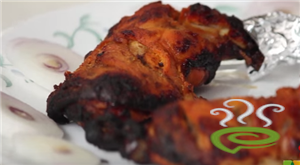 Ginger is the vital ingredient in this recipe but yet its flavor is not overpowered and is well balanced with all other ingredients. 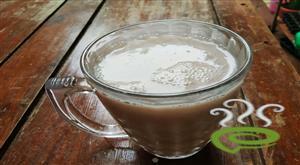 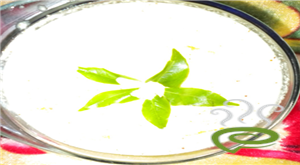 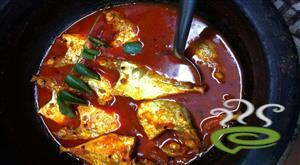 The pungency of ginger is well blended with the spiciness of green chillies and sweetness of coconut. 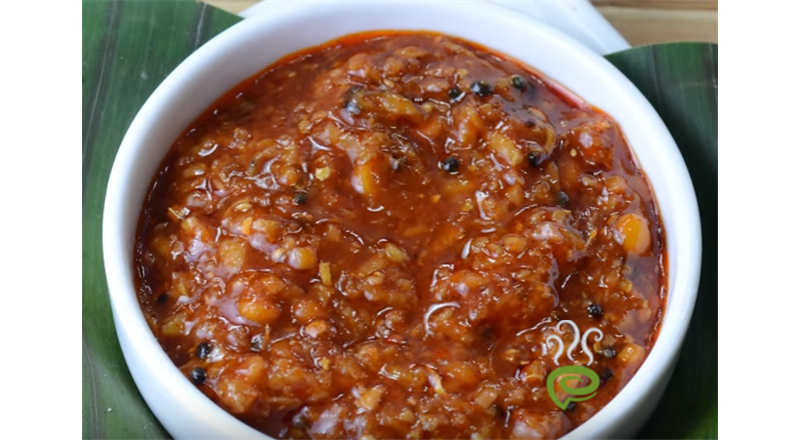 Inclusion of little lime juice gives tanginess to the chutney to boost the Vitamin C up.